Ensuring that the books we share with children include characters which represent our diverse world can be difficult when it comes to fairy tales. We want children to be able to recognise themselves and others in these stories, to learn from and be inspired by the acts of braveness and kindness that are performed by characters irrespective of their gender or appearance. And we want to challenge their preconceptions, so why not read a fairy tale where the princess has to rescue the prince? Or where the prince is hearing impaired? Or where the Cinderella character is male? Or even where the prince chooses to marry a prince rather than a princess? I have put together a list of fairy tale titles for you that challenge a variety of stereotypes, and could be useful replacements or accompaniments to the more traditional versions. The Paperbag Princess by Robert Munsch. A princess sets off after the dragon who has carried away her prince. Princess Smartypants by Babette Cole. This motorbike-riding princess is determined to retain her independence. 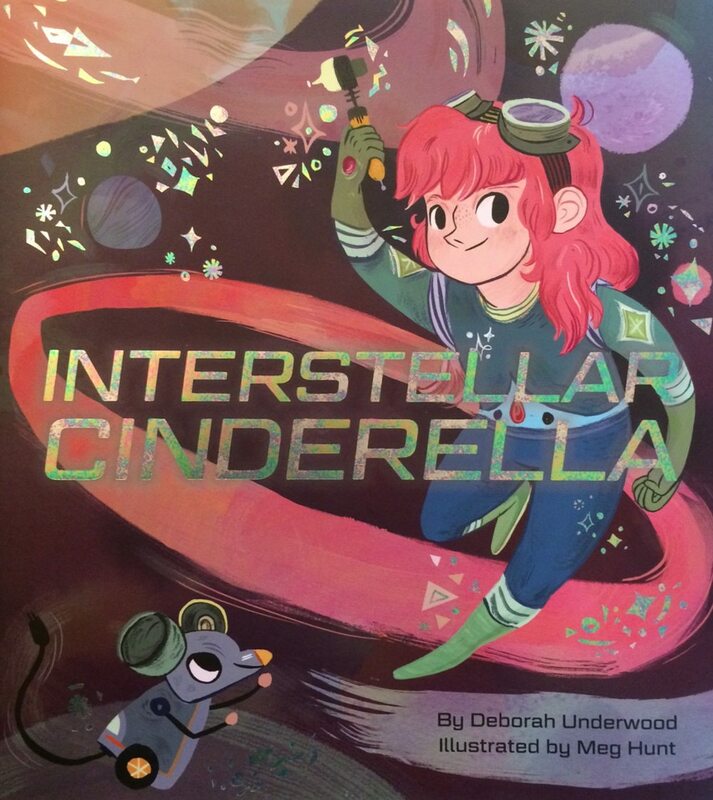 Interstellar Cinderella by Deborah Underwood. In this outer space re-telling of Cinderella, the slipper test is replaced by a test of mechanical skill. Lon Po-Po by E. Young. A Red-Riding Hood tale from China where the eldest of three sisters takes on the wolf. The Worst Princess by Anna Kemp. Feisty Princess Sue wants her freedom and teams up with a dragon for a more adventurous life. Princess Daisy and the Dragon and the Nincompoop Knights by Steven Lenton. When her ideas for tackling a dragon are ignored, Princess Daisy disguises herself as a knight to sort out the problem herself. Not all Princesses Dress in Pink by Jane Yolen. Challenges the preconceptions of what princesses wear and what they like to do. Prince Cinders by Babette Cole. A modern-day Cinderella tale with the gender roles reversed. Goldilocks on CCTV by John Agard. Contemporary revisions of well-known fairy tales told in verse by the wonderful John Agard. Meet Red-Riding Hoodie and delinquent criminal, Goldilocks. Jill and the Beanstalk by Richard Johnson (also available in a variety of dual language editions). Features a confident young heroine who slays the giant. How the Library (Not the Prince) Saved Rapunzel by Wendy Meddour. In this modern version, Rapunzel takes her fate into her own hands. 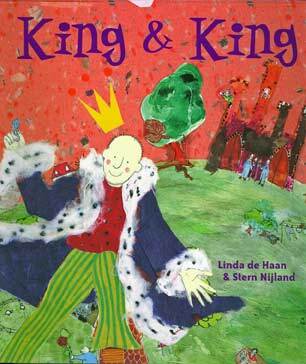 King and King by Linda De Haan and Stern Nijland. It’s time for the young prince to marry but none of the princesses interest him, until he sees one of their brothers and then it’s love at first sight between the two princes. King and King and Family by Linda De Haan and Stern Nijland. The follow-up to King and King with the happy couple adopting a child who follows them home from their honeymoon. The Sleeper and the Spindle by Neil Gaiman and illustrated by Chris Riddell. Two well-known fairy tales are combined in this fantastic book where a sleeping princess is awoken by a swoon-worthy kiss from a queen. But all is not as it seems…. Moonbird by Joyce Dunbar and illustrated by Jane Ray. Features a young prince who cannot hear or speak but is taught how to communicate by a magical bird. Read an article here on how Jane Ray has represented a diverse range of characters in the fairy tales she illustrates. Freddie and the Fairy by Julia Donaldson. Not exactly a fairy tale, but I am going to slip it in as it is a really good example of a story featuring a hearing-impaired character. Ella by Alex T. Smith. A re-working of the Cinderella story where a pair of glasses have taken the place of the slipper. Yeh-Shen: A Cinderella Story From China by Ai-Ling Louie. This is the oldest known version of Cinderella, and in this tale the Cinderella character earns her wishes through acts of kindness. Pretty Salma by Niki Daly. A Red Riding Hood tale set in West Africa and featuring an inventive heroine. The Girl with a Brave Heart: A Tale From Tehran by Rita Jahanforuz. This Iranian story has links to both Cinderella and the Grimm tale ‘Mother Hulda‘. Not a handsome prince in sight! Mufaro’s Beautiful Daughters: An African Tale by John Steptoe. In this Cinderella story, it is kindness that the King searches for in his future wife. Classic Fairy Tales by Berlie Doherty and illustrated by Jane Ray. Diverse ethnicities of the illustrated characters in this collection include an Asian princess in The Frog Prince, and a Black prince in Cinderella. Have you come across any more titles that I could add to the list? Posted on September 29, 2015 by Curriculum Centre. 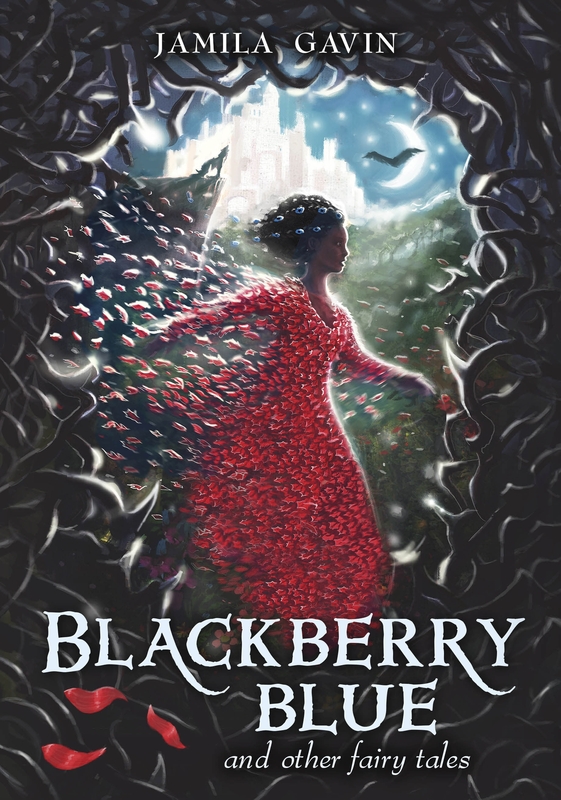 This entry was posted in Themed booklists and tagged Booklists, Challenging homophobia, Challenging stereotypes, Diversity, Fairy tales, Gender, SEND. Bookmark the permalink.